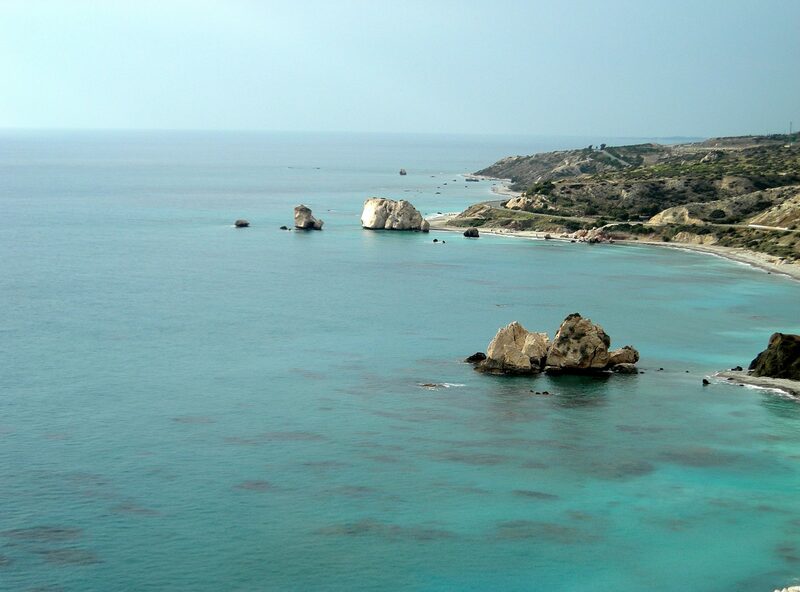 A smile will automatically light up your face when you step off the plane to sunny Cyprus. The island is an all-year-round destination with the warmest Mediterranean climate, fully functional at any time of the year. An influence from all surrounding countries has enhanced the island’s culture, traditions and way of life. 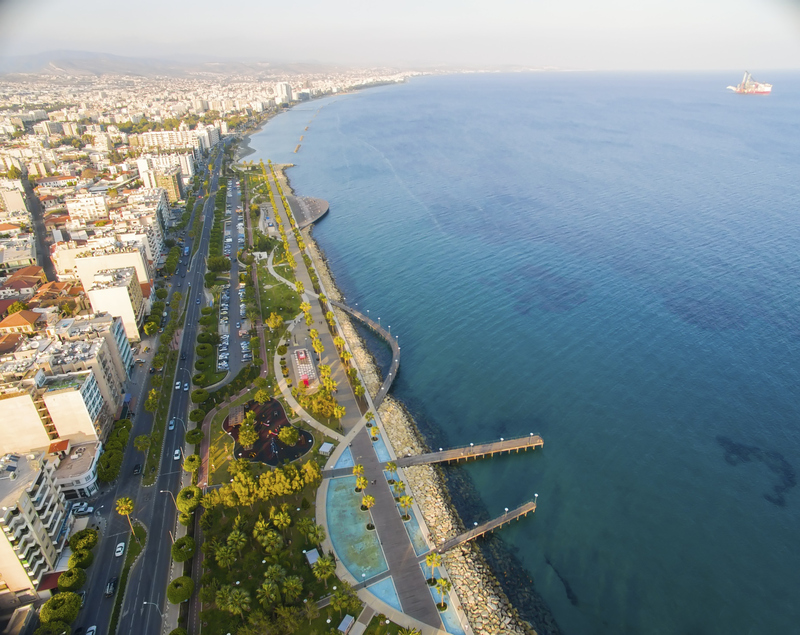 The size of Cyprus is perfect for events, being large enough to have bustling town centres, extensive shopping and modern restaurants, but with everything being a convenient distance away. Resorts are lined along Blue Flag beaches, with sparkling blue waters and some with dramatic cliffs as backdrops. 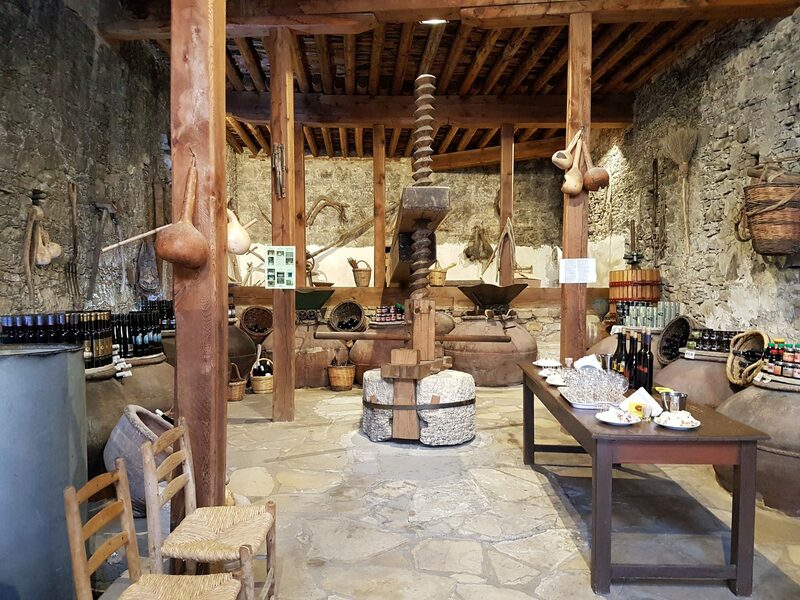 Contemporary and traditional restaurants, shopping hubs and archaeological monuments exist in abundance. 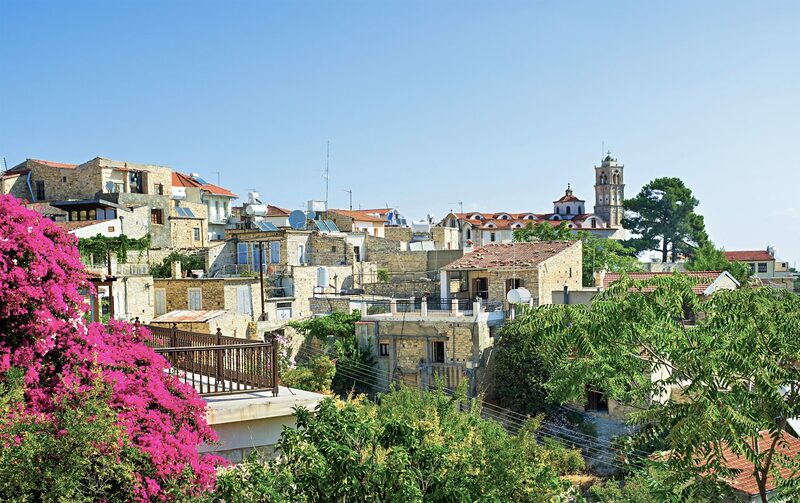 Visit stunning mountain forests, dusted with snow in winter and in spectacular bloom for the rest of the year stopping along the way by amazing monasteries, quaint wineries, unspoiled villages, to experience the traditional way of Cypriot life. Yacht racing, gala dinners at ancient monuments, 4×4 challenges and trendy beach events are just a sample of what is on offer. 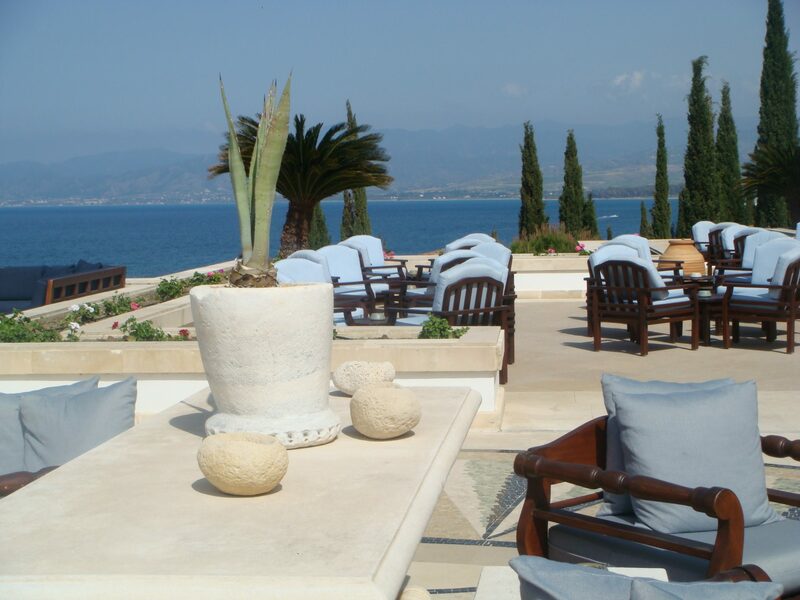 Easily accessible with two international airports and excellent flight connectivity from all major European airports, Cyprus offers stunning, world-class deluxe hotels and resorts, with state of the art conference facilities to match. 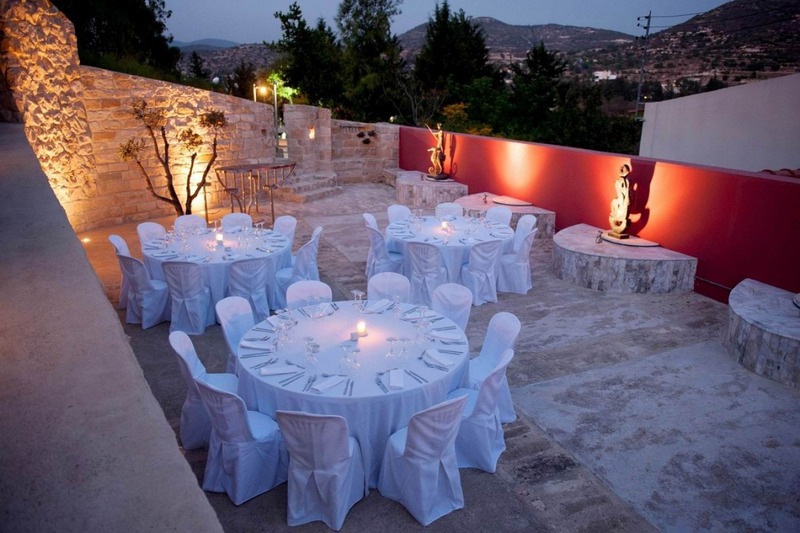 An easy-going way of life, a true sense of hospitality, a feeling of safety and high-end services surely combine all the elements for unique events in the Mediterranean.